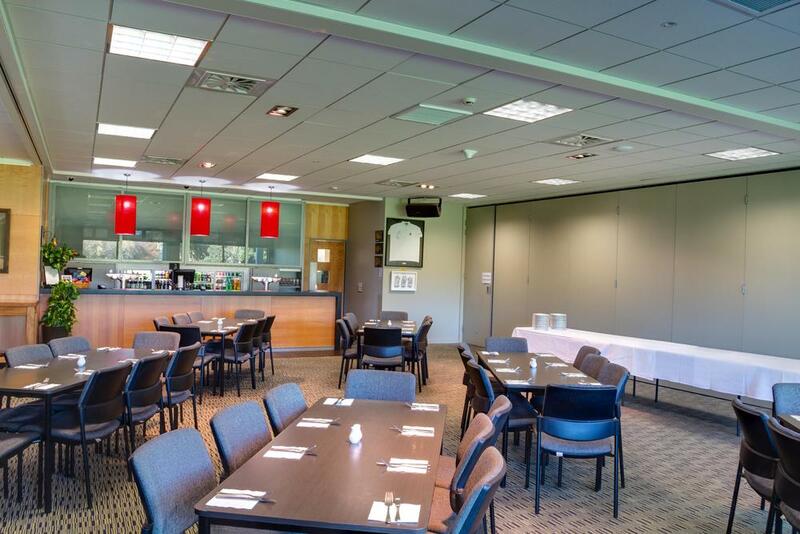 The Manawatu Golf Club offers function venues & conference rooms in Palmerston North. 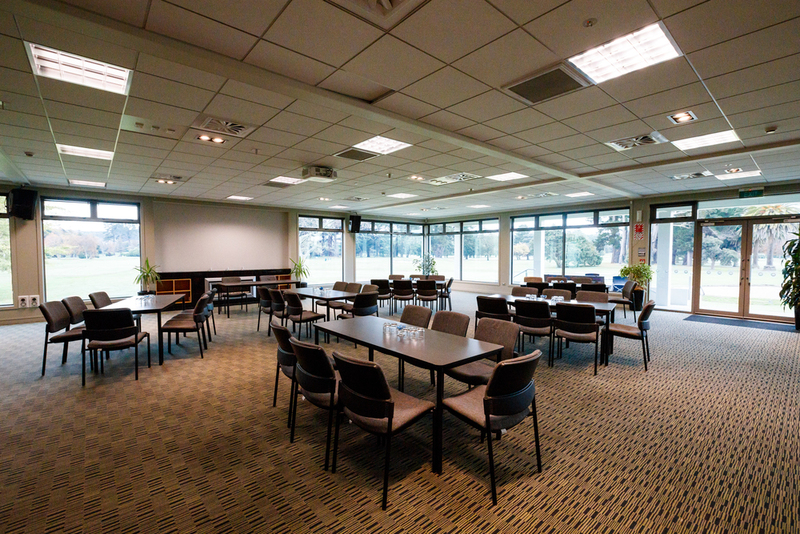 Book your next meeting or conference at Manawatu Golf Club today. 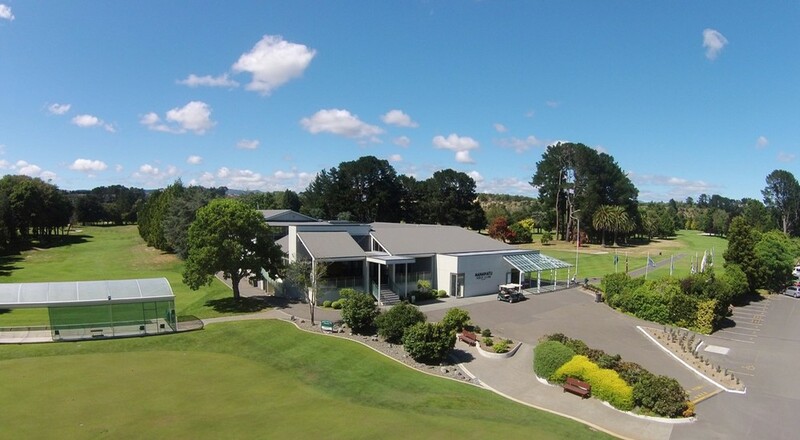 If you are looking for a function venue in Palmerston North, the Manawatu Golf Club has the facilities you need. 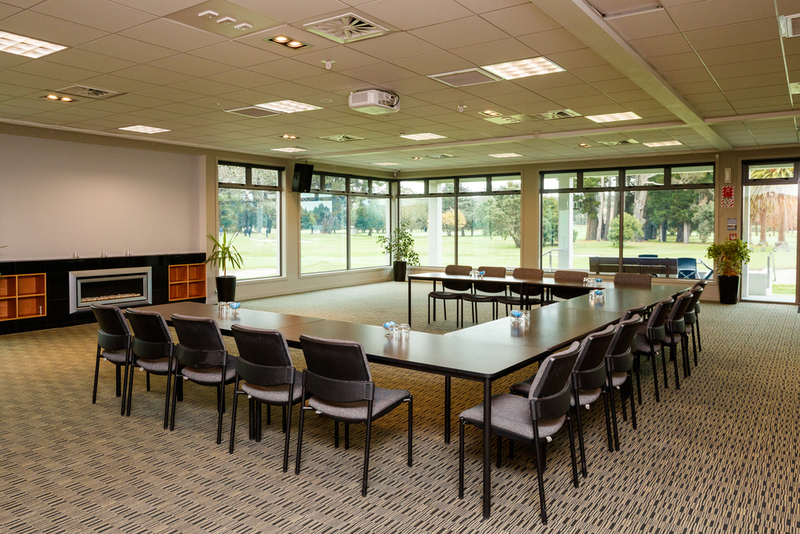 Overlooking the 18th green, our modern Clubhouse is the ideal venue for your next business meeting, workshop, product launch, seminar, conference, wedding reception or special occasion. 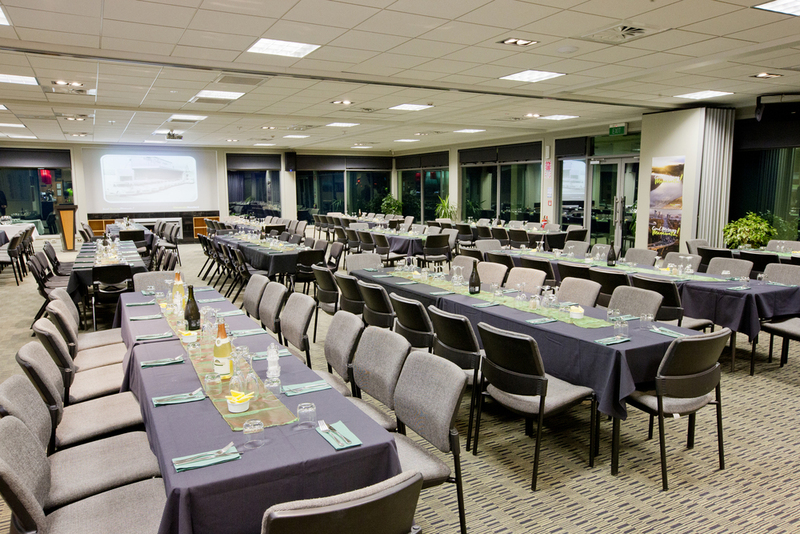 With plenty of on-site parking, our Palmerston North conference venues will feel a world away. Giving you the privacy you need in a truly picturesque environment, while still being only minutes from the city centre. Tucked away upstairs, our newly renovated lounge is a quiet and relaxing space. Tranquil views through the treetops and over the course allow your guests the opportunity to relax and focus on the business at hand in complete privacy. Stair access only. Situated in the main lounge area on the ground floor, a sliding soundproof wall partitions the main clubrooms to provide a private meeting space with direct access to the outside terrace overlooking the 18th green. 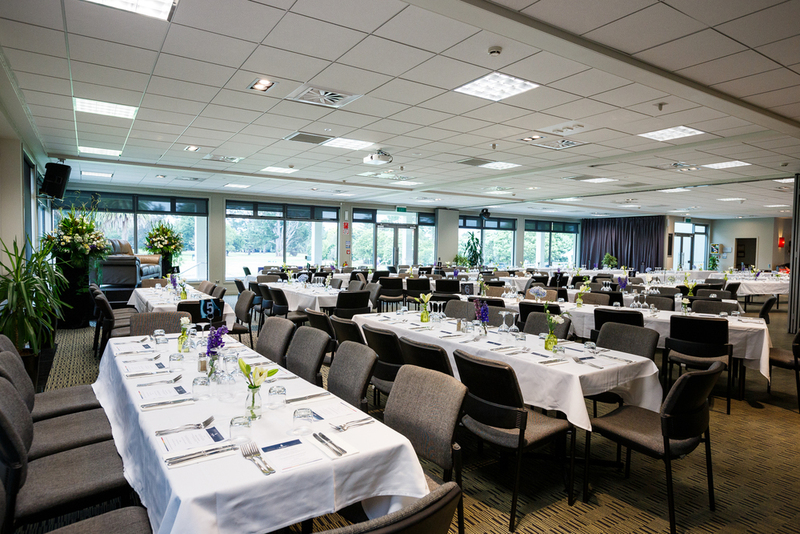 Conference Two is usually used in conjunction with Conference One as breakout space for catering or joined with Conference One to create a larger space for dinners and functions. 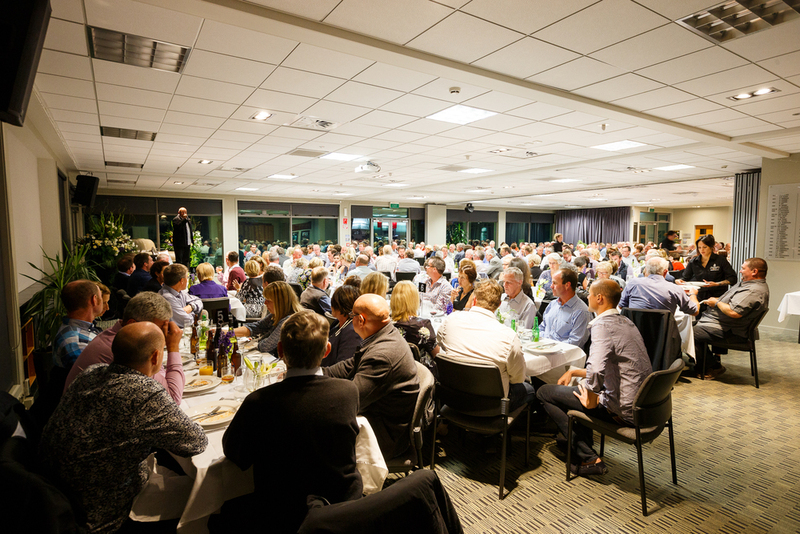 This is the largest of our Palmerston North function venues. This area is not soundproofed as a curtain divides it from the public cafe. Located next to the Club office, this small space is ideal for meetings or interviews. With views over the terrace and practice fairway, good natural lighting and air conditioning, this is a comfortable space for small meetings. No audio-visual equipment is provided in this room.